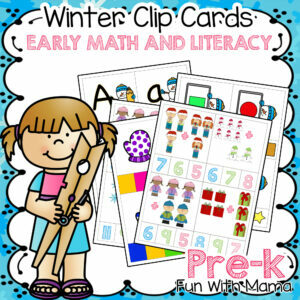 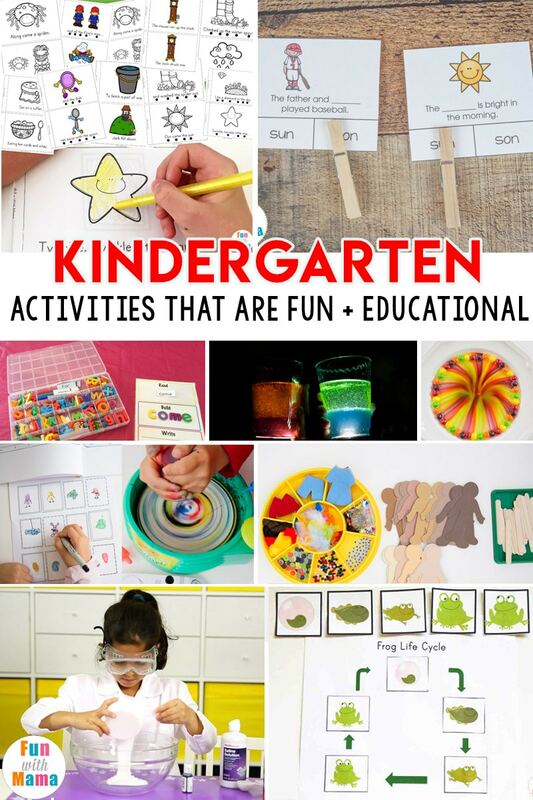 Looking for some fun and playful Kindergarten activities that will build a love for learning? 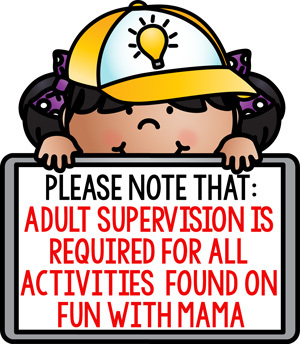 Then you are in the right place. 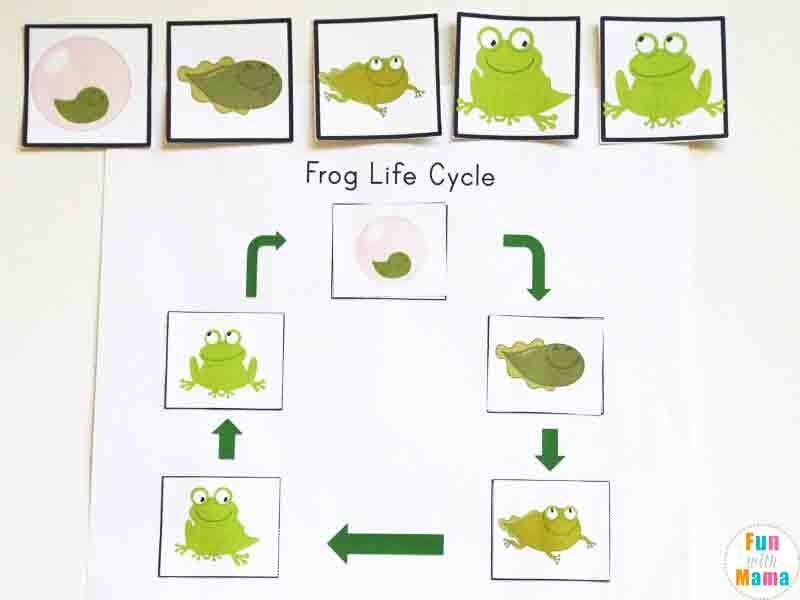 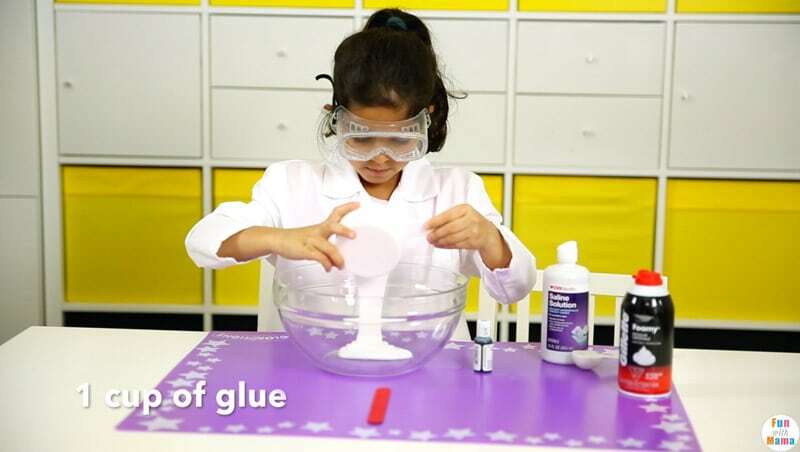 These kid tested and mom approved activities are perfect for Kindergarteners. 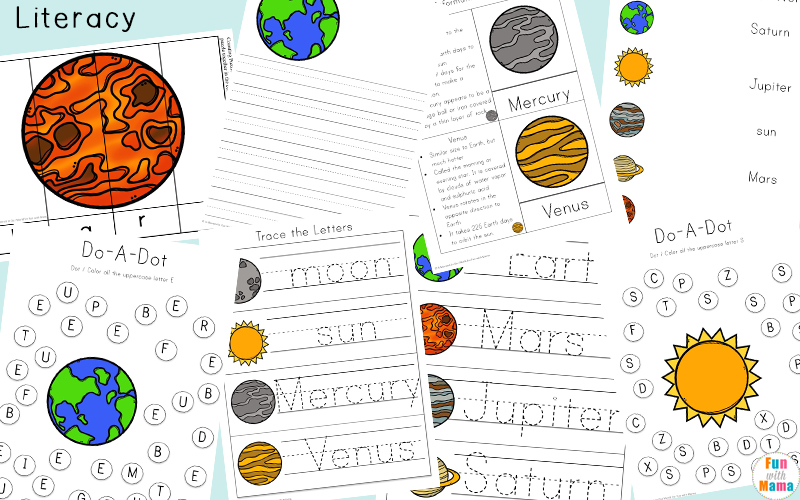 You can do these at home or in school. 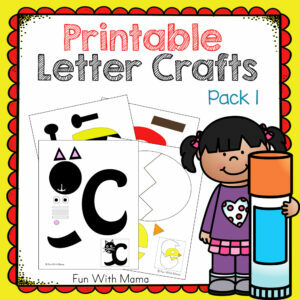 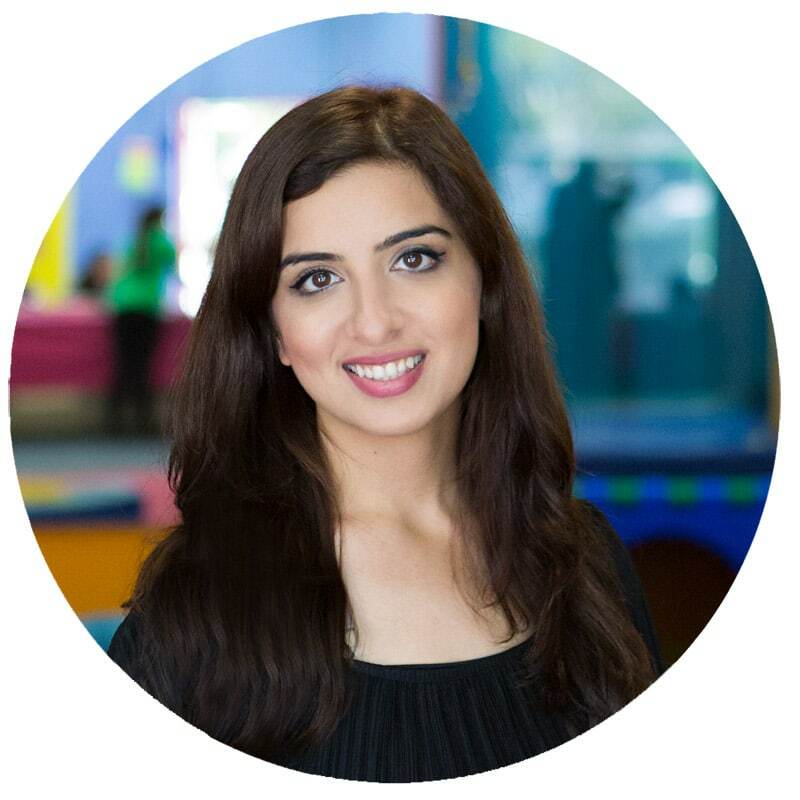 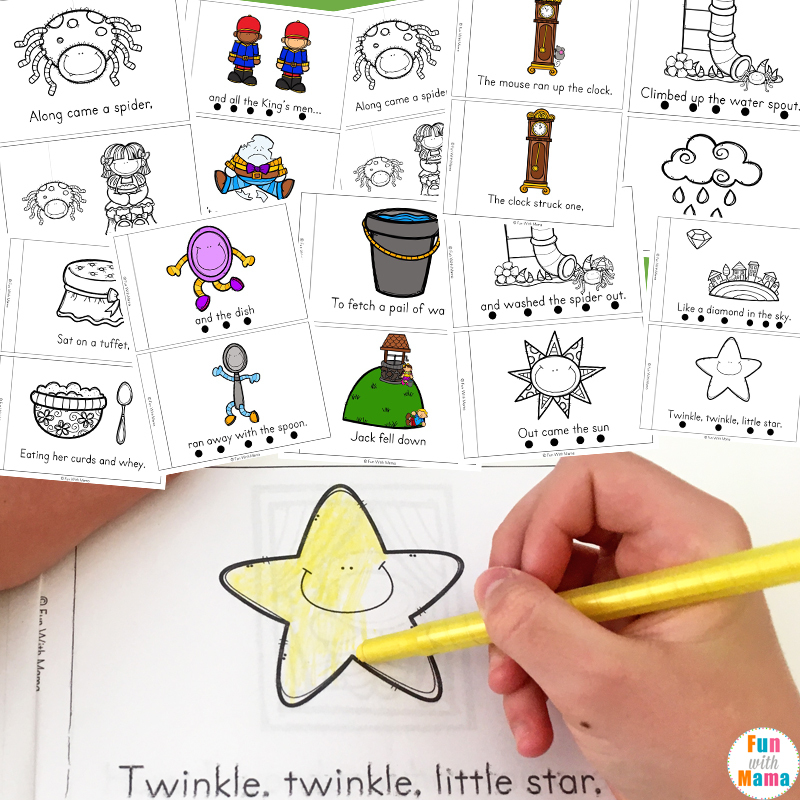 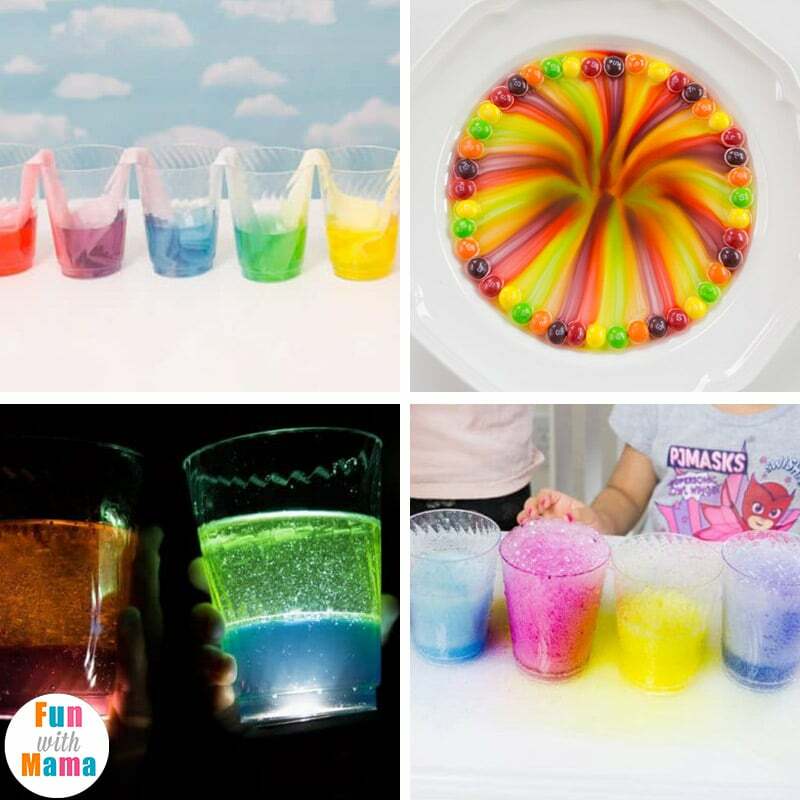 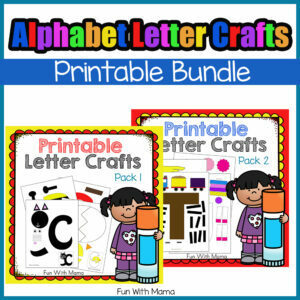 Fun With Mama’s blog is filled with fun kids activity ideas. 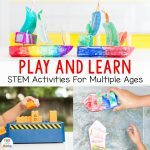 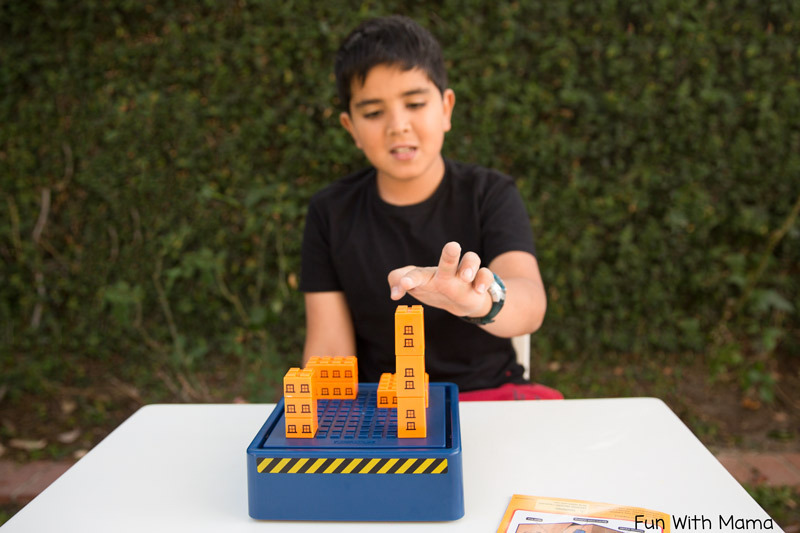 Most of these activities can be used for a wide variety of ages with few modifications. 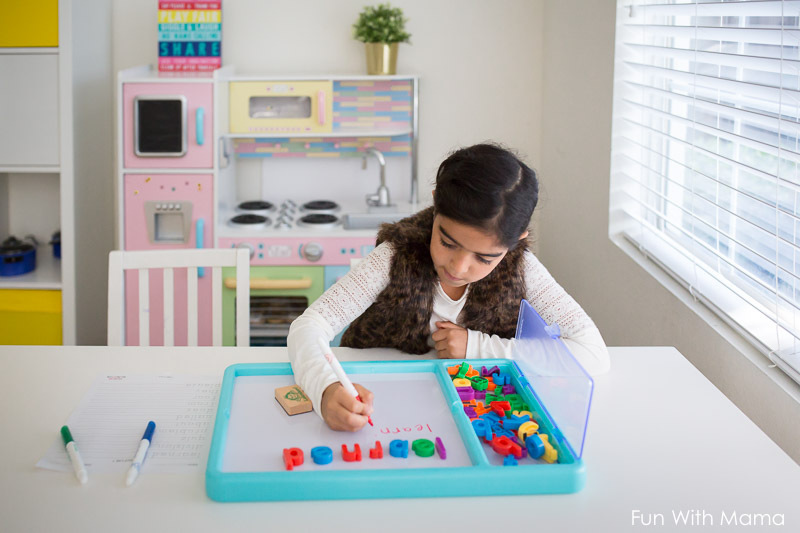 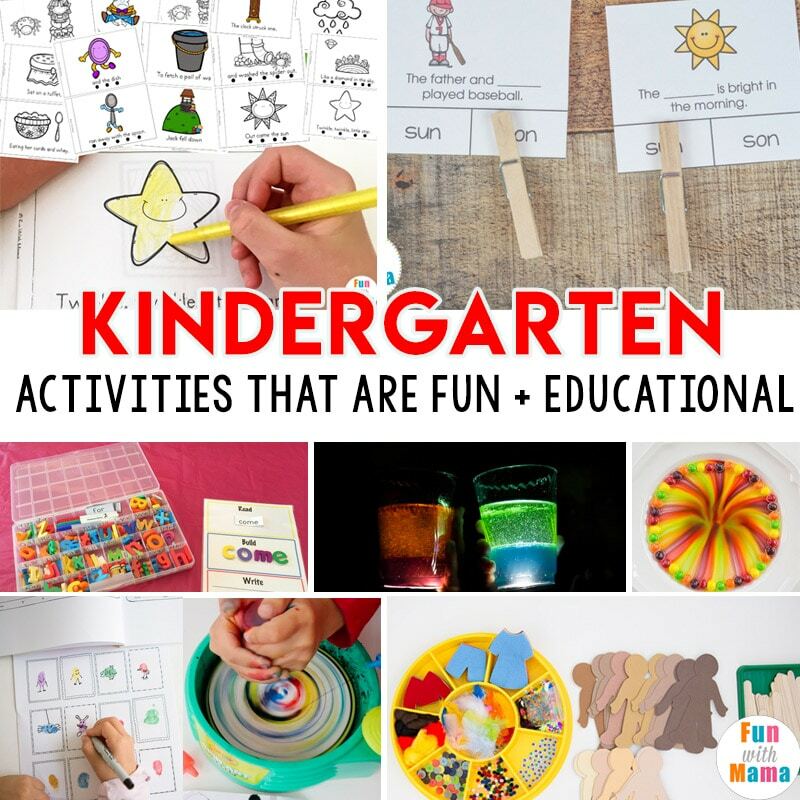 I put this list together of Kindergarten activities that focus on Kindergarten skills like reading, CVC words, easy readers, science experiments for kindergarteners and educational activity packs. 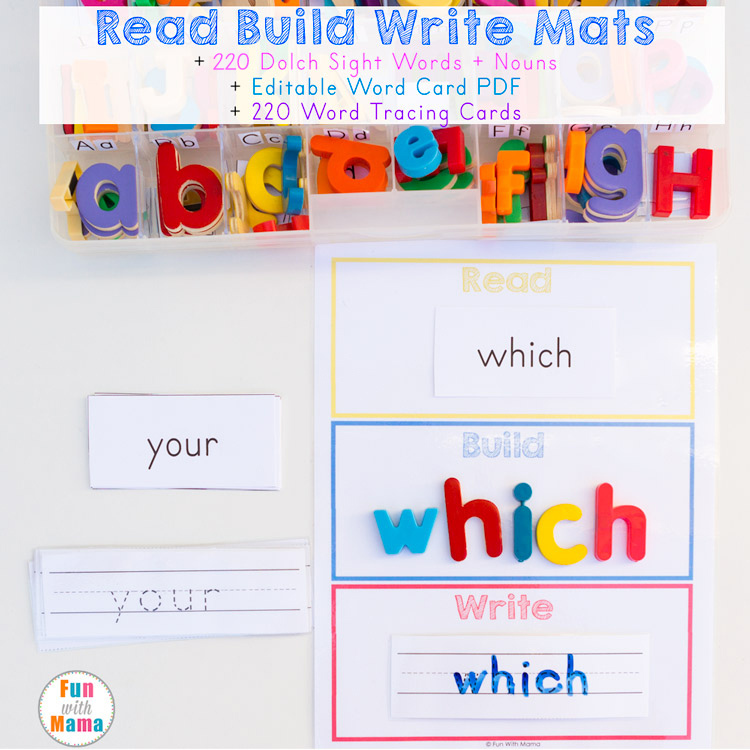 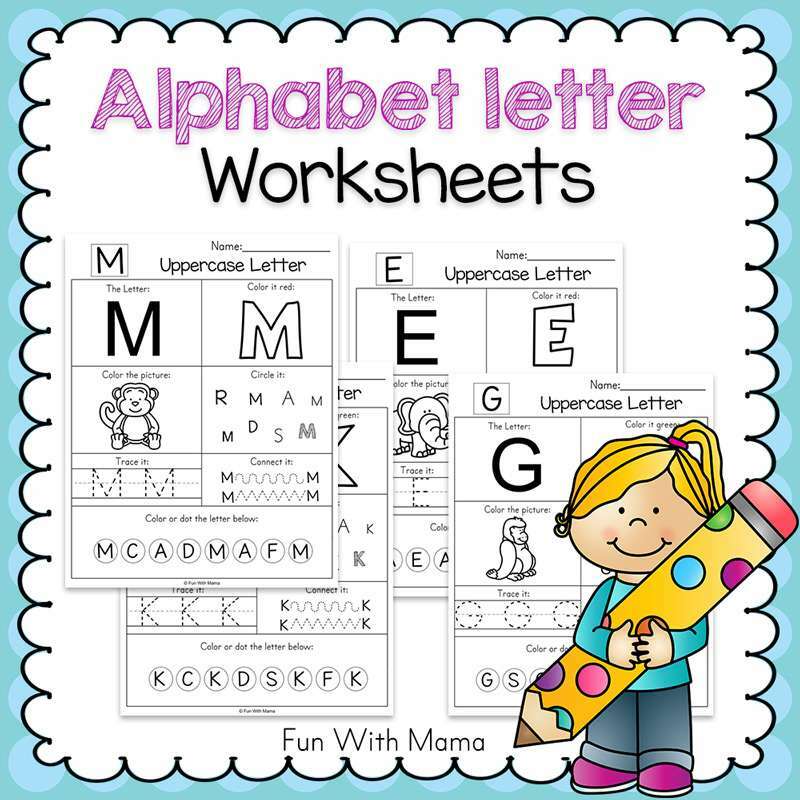 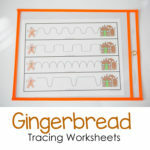 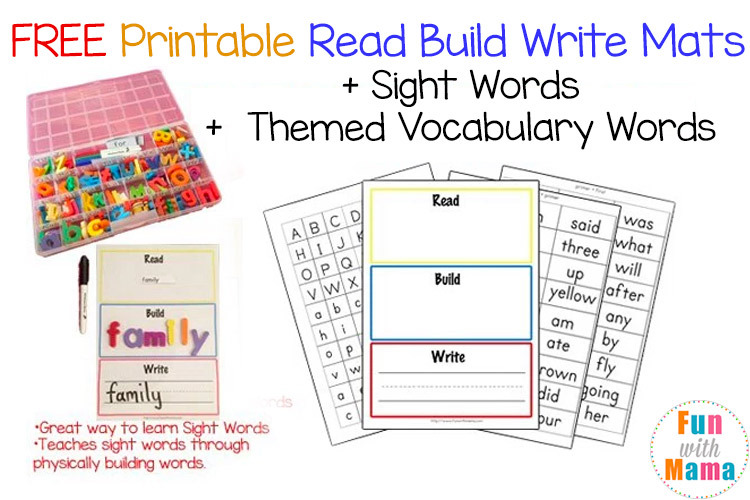 Read Build Write Mats – these are great for spelling and reading. 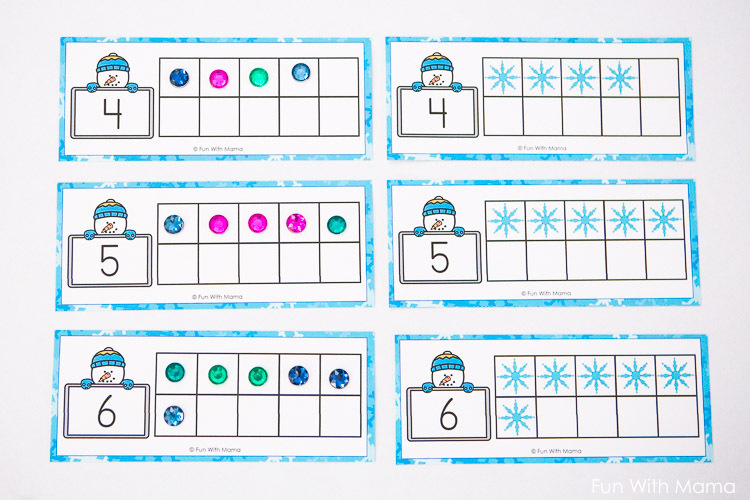 Ice Cream Sundae Number Matching including fingers, tally marks and numbers. 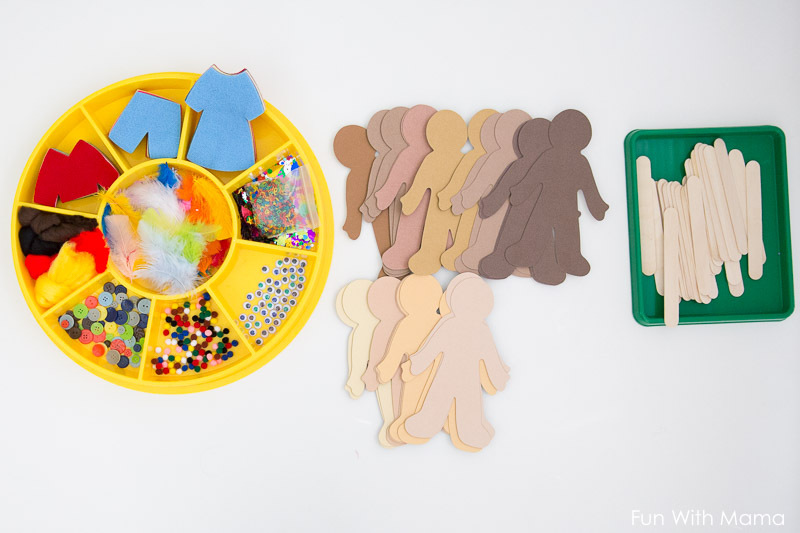 Create an Art Cart to inspire creativity and learning. 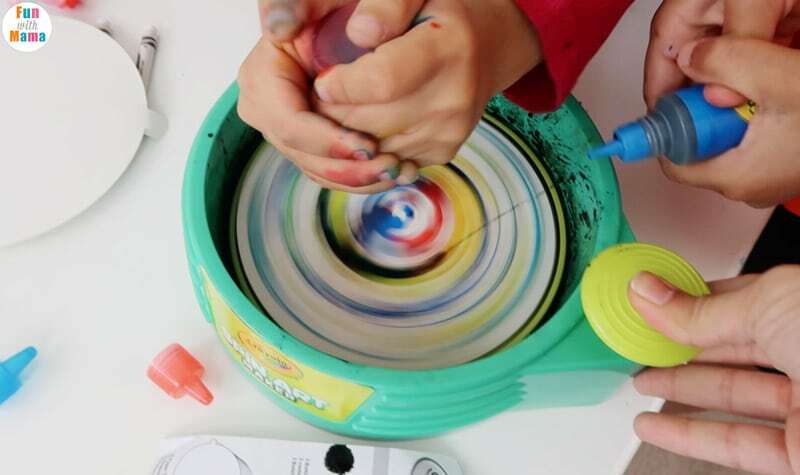 Fingerprint Art – This is so much of fun! 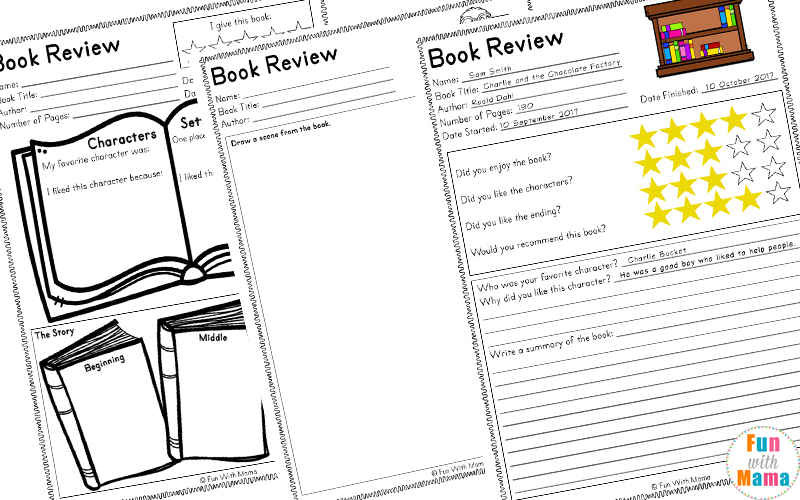 Would You Rather Questions – These are great for discussions. 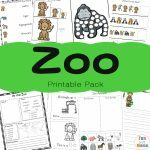 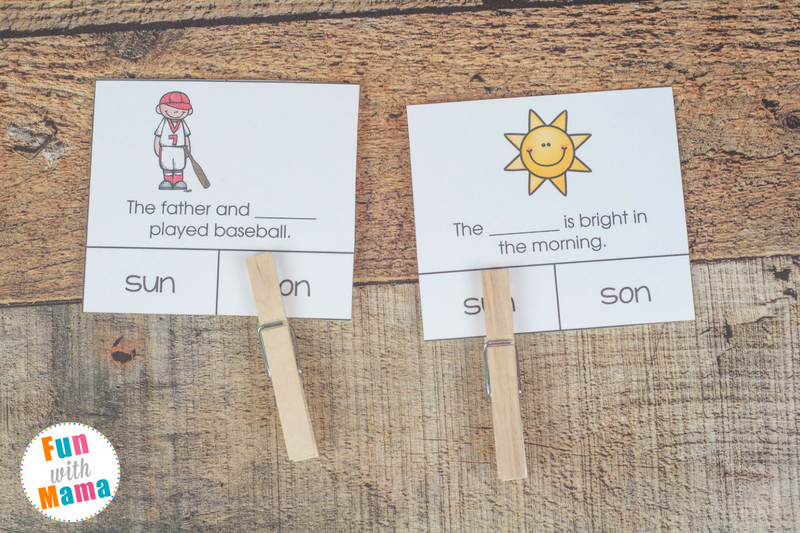 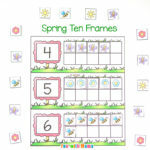 Have you used any other Fun With Mama activities in your homeschool or classroom? 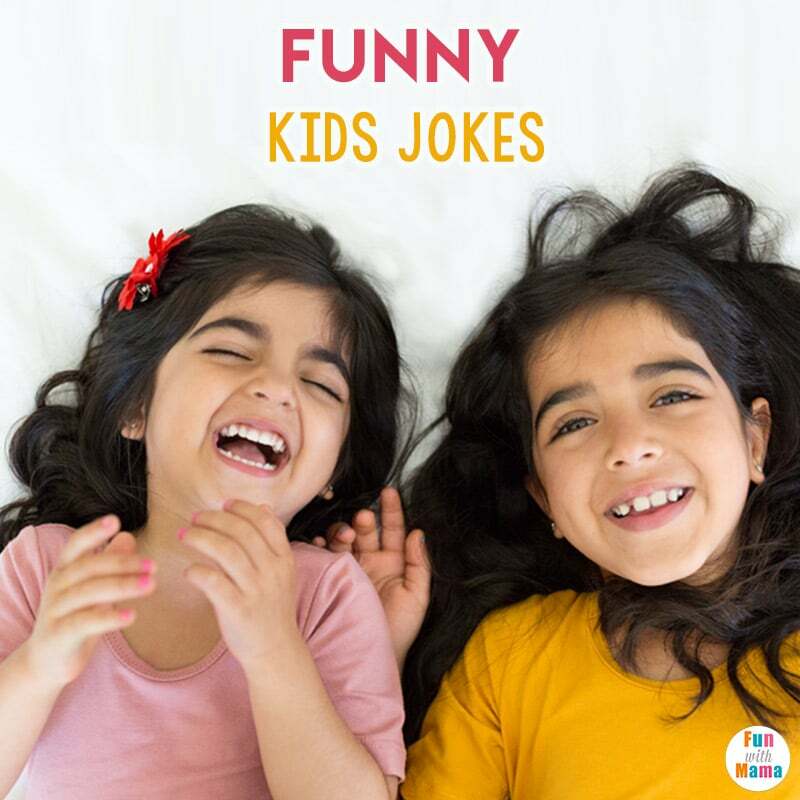 Should I add them to this list?